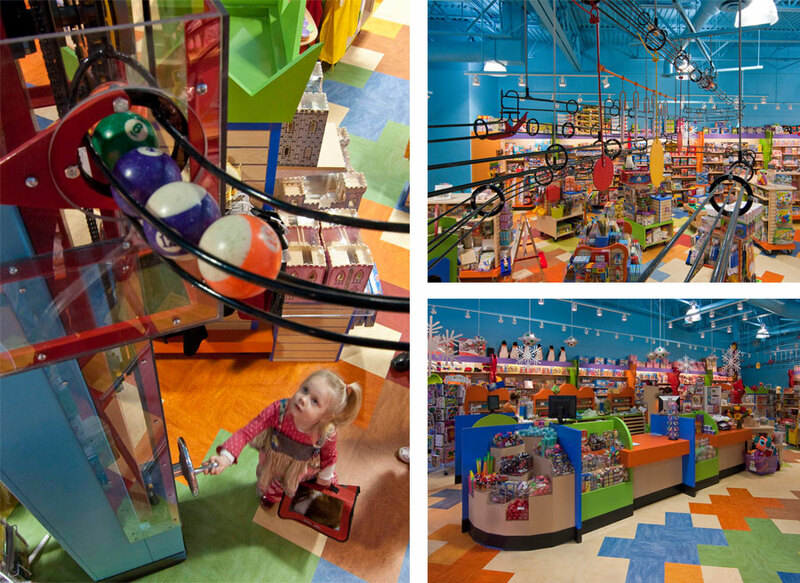 This Minneapolis-based toy store is toy heaven for a lot more than kids. 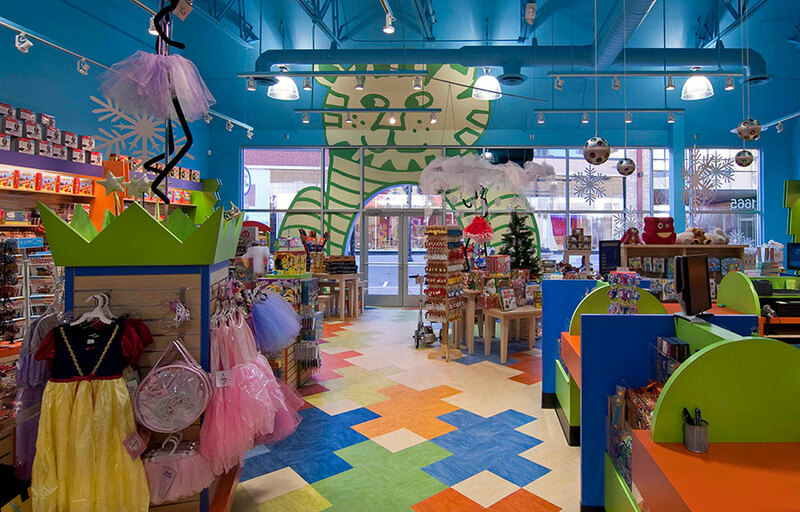 The whimsical, inviting, ‘please-touch’ entertaining retail environment is both child and child-at-heart friendly. 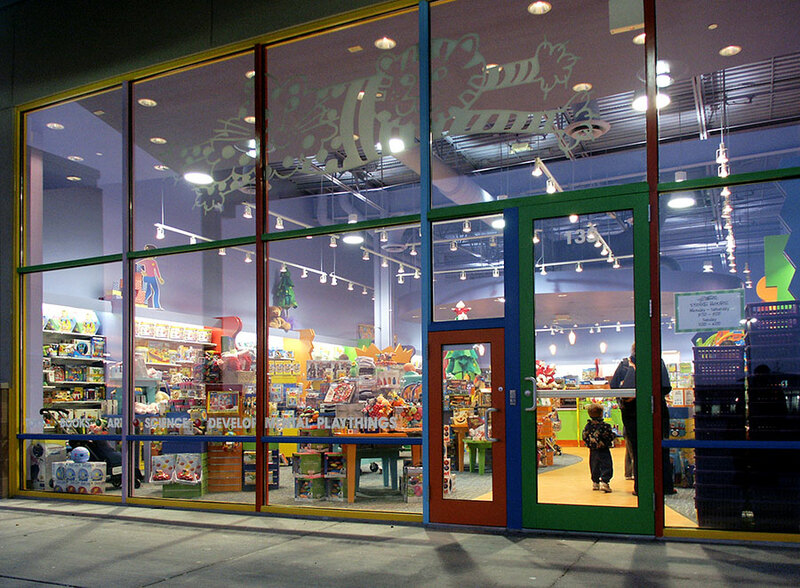 Engaging stagecraft is used – providing a number of unique design material and element combinations, which together organize and brand the space. Alliiance worked closely in concert with the owner, signage fabricators and contractors to make that whimsy durable and keep it in budget.